For quite some time, Logitech has been one of the most important companies to manufacture controller devices. This company has also entered the video game sector in which the users are constantly demanding better and better controls for their entertainment. To customize and configure the behavior of the latter, it comes along with a specially dedicated application. 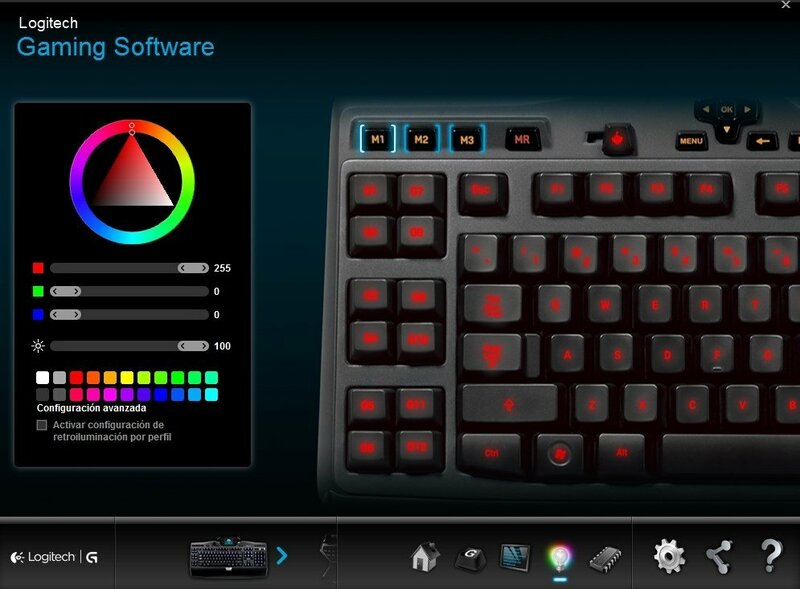 It's called Logitech Gaming Software, and you can use it to configure the behavior of gaming mouses, Logitech G, keyboards, headphones and other peripherals by this brand. 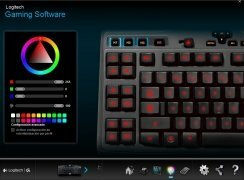 Recommendable if you use Logitech controlpads for your video games. It also comes along with software such as libraries and frameworks to improve the compatibility with third-party software such as Digia QT and Microsoft Runtime, in order to avoid conflicts between components and the operating system.